Hey everyone, by the time you have read this you probably think you know everything about computers and hardrive. However, this article is going to explain lots about the computer parts for fun facts you didnt know! 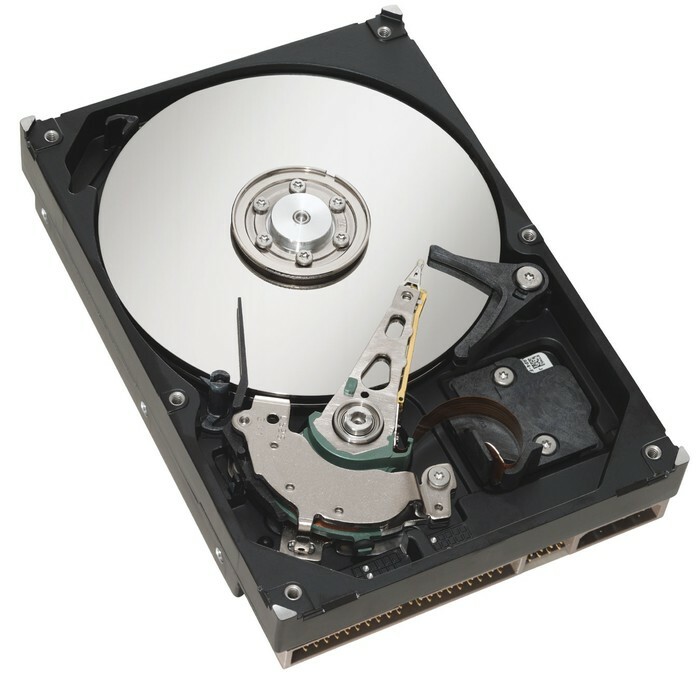 A hardrive is found in a lot of computers and laptops. A hardrive keeps all your internet information and personal information such as: internet explorer or firefox ect. personal docs and even your operating system. Without these a computer would be incredibly different and not even work. 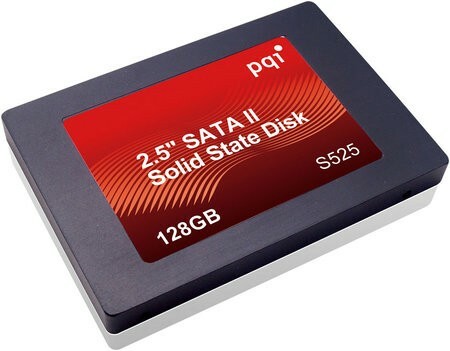 A SSD is a more modern version of a Hardrive, it is faster, thinner, in a way better but unfotrunently more expernsive. They are found in some laptops-mac book air, ipads or tablets, ipods ect. Just like the hardrive, an SSD keeps all your personal information and your operating system. An Optical drive, is another part of your computer/ laptop. It is a DVD player, however this can paly many things such as DVDs,CDs,games and Blurays. An optical drive is a piece of equipment that uses a laser to read or write information on a disc. It reads the disk which stores the information for the games, DVDs ect. 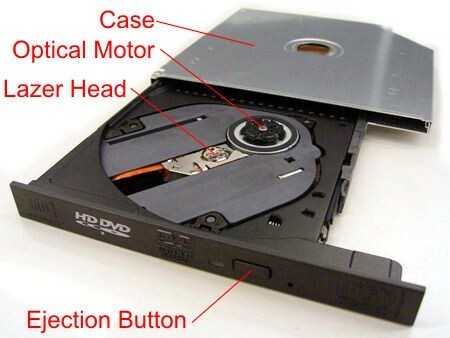 Without the Optical Disk , you wouldnt be able to watch DVDs and other things on your computer. 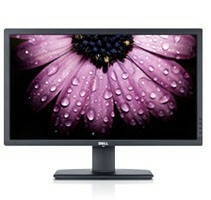 The monitor displays the graphical output from your computer, without the Monitor, you would not be able to see what is on your computer/laptop/pc. Once you have turned your monitor off the actual computer is still functioning, so if your monitor is broken, your comouter would still be fine. So what is a cpu, a cpu stands for central proccessing unit - also known as a proccesor. It is the "Brain" if the computer. 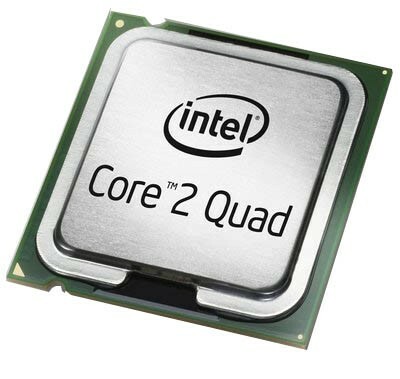 It sends all the to the computer, the most sold CPU is by intel. It is measured in GHz. It is found in its own socket, just like the monitor it is probably the most important part of the computer. Without the CPU a computer wold never work. RAM stands for random access memory. It stores all memory on the computer and Random Access Memory (RAM) provides space for your computer to read and write data to be accessed by the CPU (central processing unit). This was a message left on my twitter account and i had to do something, have no fear superhero Holly is here!! A motherboard is the major, underlying circuit board of a computer. The Central Processing Unit(CPU), Random Access Memory (RAM), and various disk or optical drives are all plugged into interfaces on it. A video interface and sound card can also be built-in or added, and additional connections are used by peripherals and various devices.